As of July 2017, the EBSCO Academic e-book Collection is available for UM students, teachers and researchers. This is an extensive package of more than 170.000 e-books in a broad range of academic subjects. These e-books are multiple users accessible, 90% of the titles have no user restrictions and even 99% of the books are downloadable. Four times a year new titles are added. Offering more than 170.000 e-books, this collection includes titles from leading university presses such as Oxford University Press, MIT Press, Cambridge University Press, Harvard University Press and many more. Additional academic publishers include Elsevier, Ashgate Publishing, Taylor & Francis, Sage, Wiley and more. 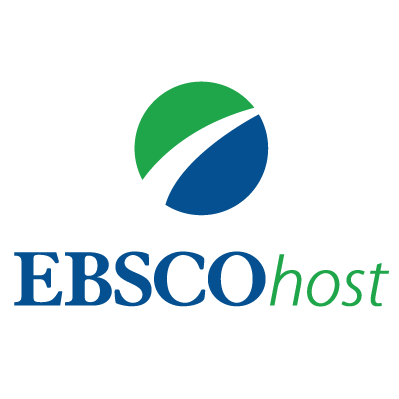 All titles are available via Libsearch and via the EBSCO Academic e-book collection. We kindly invite you to have a look at the available titles in your field of interest. You can do that by using the EBSCO Academic e-book collection link and browse by category (on the left side of the search page). If you have any questions or need information, contact a specialist via Ask your librarian.